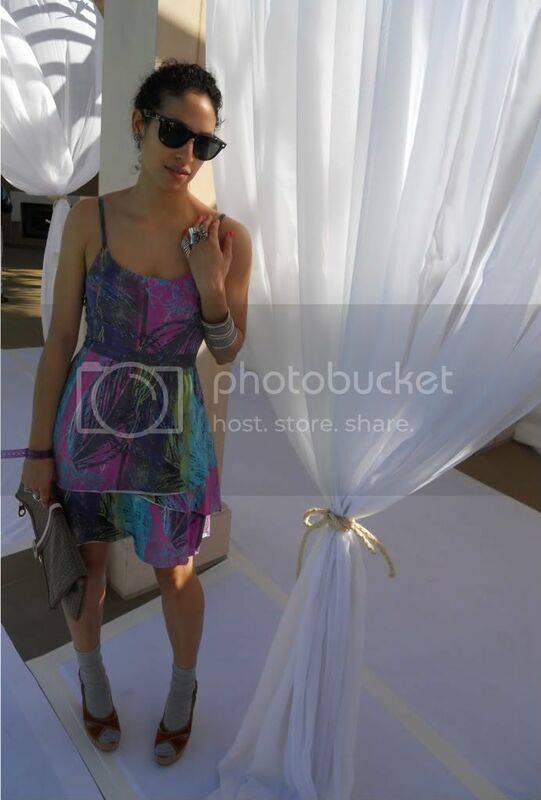 Went to a Poolside Soiree fashion show at Santana Row last Saturday. It was so much fun, I had the best time with my sister! We got all dolled up, and smoozed with the Real Housewives of Santa Clara. Or maybe it was more like sneering, since we found seats, and they didn't! Regardless the atmosphere was alive with fashion, and fun people. The models were working the crowd, the clothes were to die for, and the sun was hot. All perfect elements for a great, see-and-be-seen must attend event! Hope you'll join us next time! You look great!!! 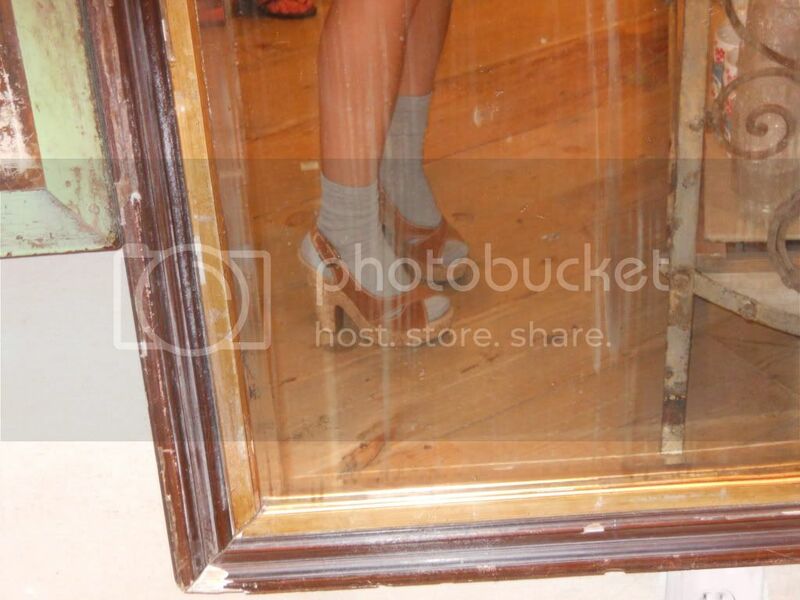 I love those Steve Madden heels & the yellow polish!!! P.S: Thanks for visiting my blog & commenting!! I really appreciate it! STUNNING OUTFIT WITH BRIGHT COLORS AND GREAT PRINT! EXCITED TO SEE MORE COLORS DURING SUMMER! 2 realy seksi hot mamas!